Your prescribed drugs, over the counter medications, food supplements, and other health needs are all in one place – Community Rx Pharmacy! 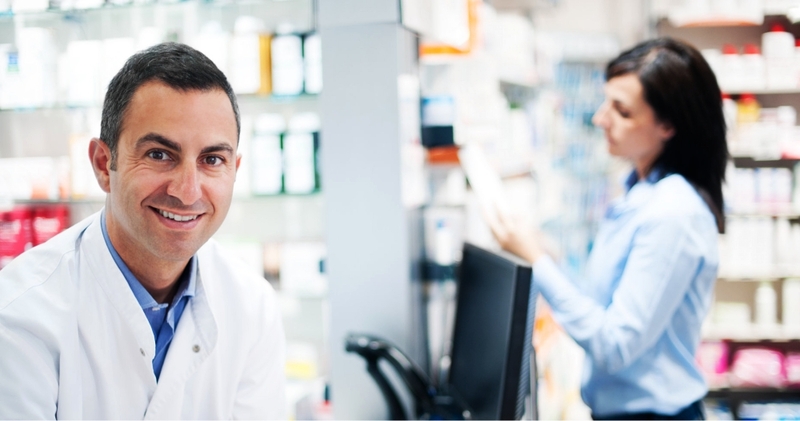 Every time you drop by, we guarantee the best of service from our licensed pharmacists and pharmacy technicians. We keep it personal when we provide for your health management needs. It’s your health that matters most so we listen to what you have to say. Tell us how we can serve you best! 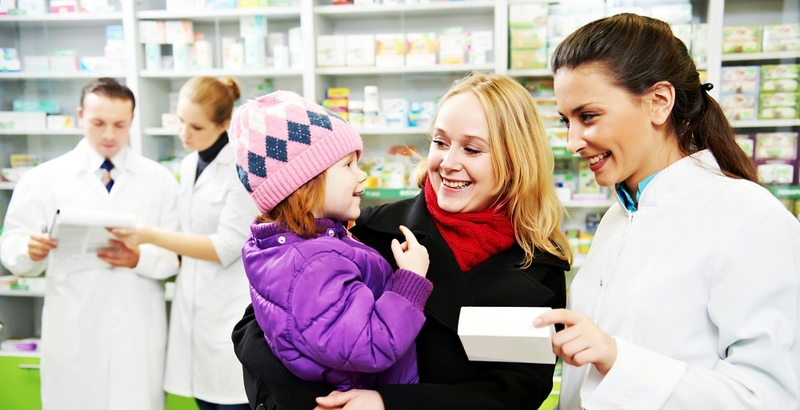 We also closely coordinate with your physician when refilling your prescriptions. We understand that you want to get your prescription refills fast and hassle-free so we try our best to keep the waiting time short. Order your prescription medications ahead of time by calling in – 586-920-2225. Community Rx Pharmacy has a wide selection of drugs and supplements you could choose from. We also make sure that they are reasonably priced. Your healthcare should not cost you more than you can afford so we give you options for Senior Citizen Discounts and accept Insurance Reimbursements from eligible customers. Ask us how to get your medications at a lesser price. Community Rx Pharmacy and its staff are always ready to assist you with anything, with a smile! 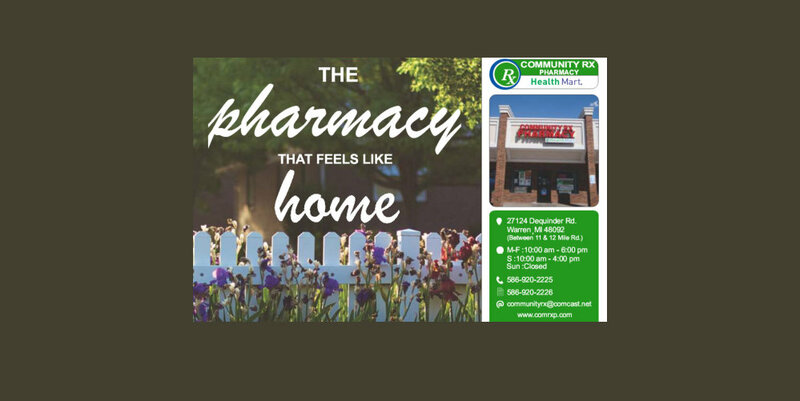 Whatever your pharmaceutical needs are from prescribed medications, to over the counter drugs and other nutritional and miscellaneous personal care products are found in great condition, large selections, and affordable prices at Community Rx Pharmacy! Prescription Refill Services – We provide refills for your prescription medication. 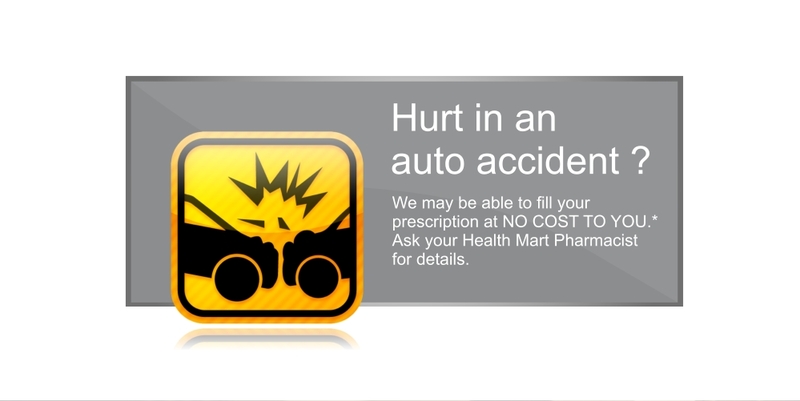 You can also enroll in our Auto Refill program to make sure that your maintenance medication is always in stock at home. Medical Supplies and Personal Care Products – At Community Rx Pharmacy, we only distribute high quality durable medical equipment and health care supplies. We get our merchandise from trusted manufacturers and well-recognized brands.